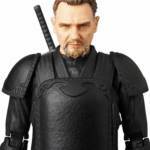 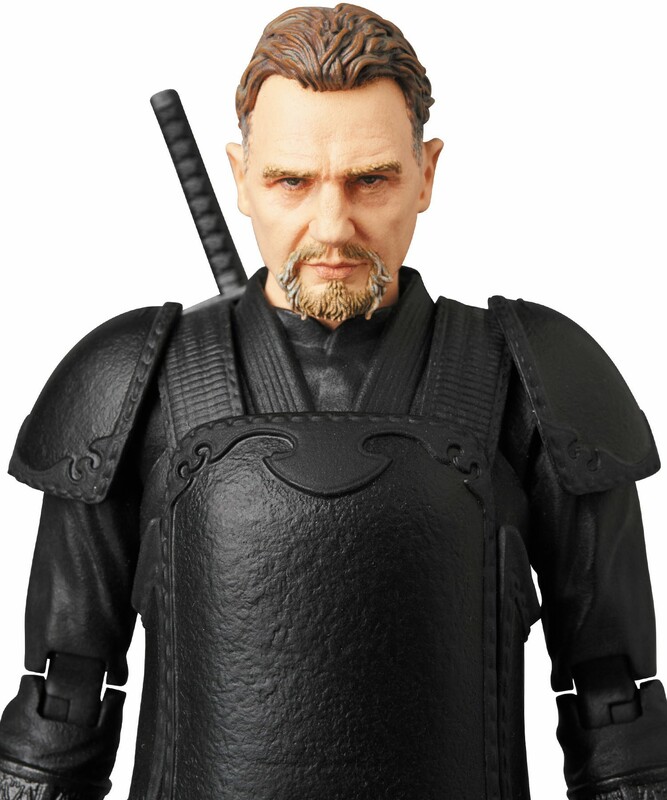 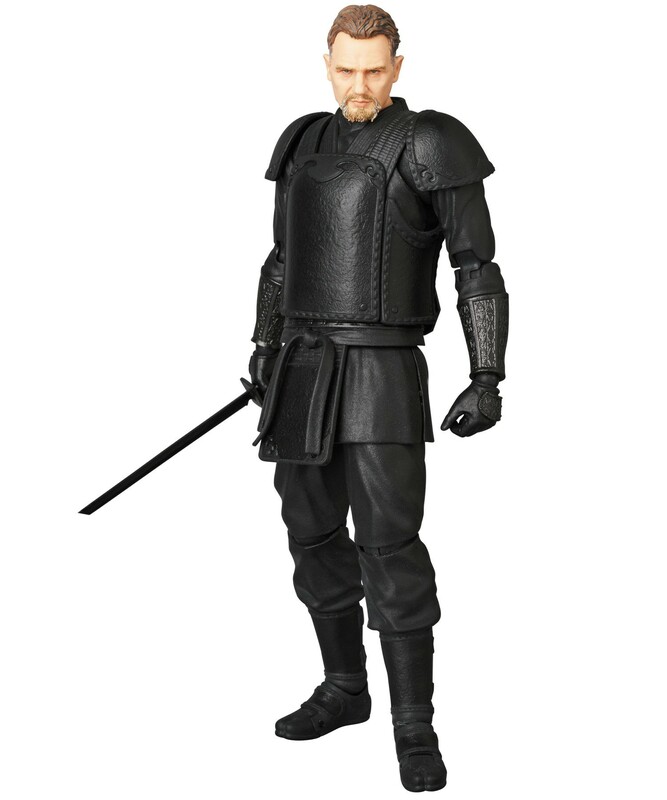 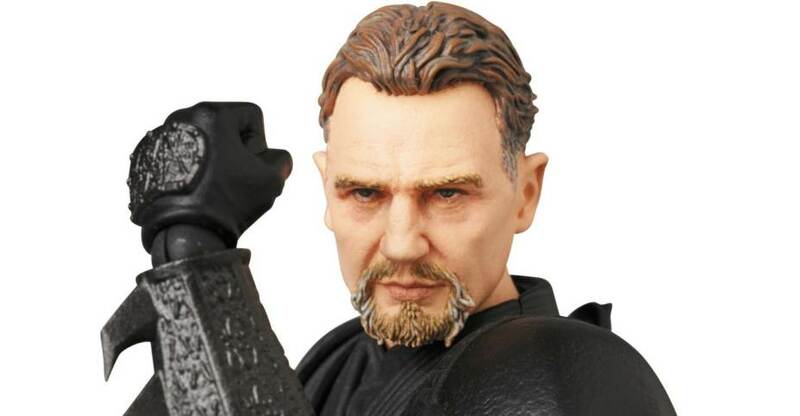 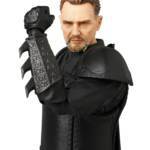 Medicom has posted their official product pages for the upcoming MAFEX versions of Ra’s al Ghul from Batman Begins and Bruce Wayne from The Dark Knight. 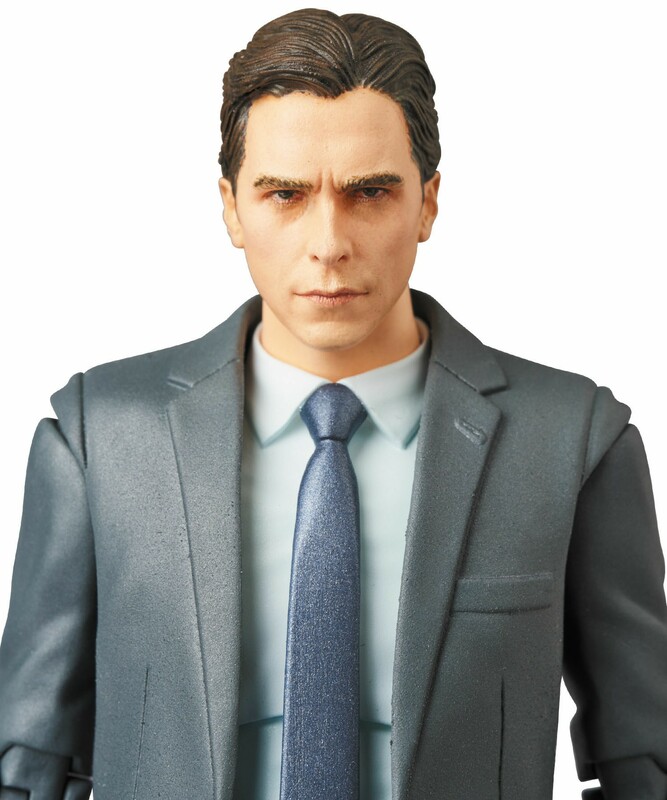 Pre-orders have also begun to go live, and you can order them from sponsor Big Bad Toy Store now. 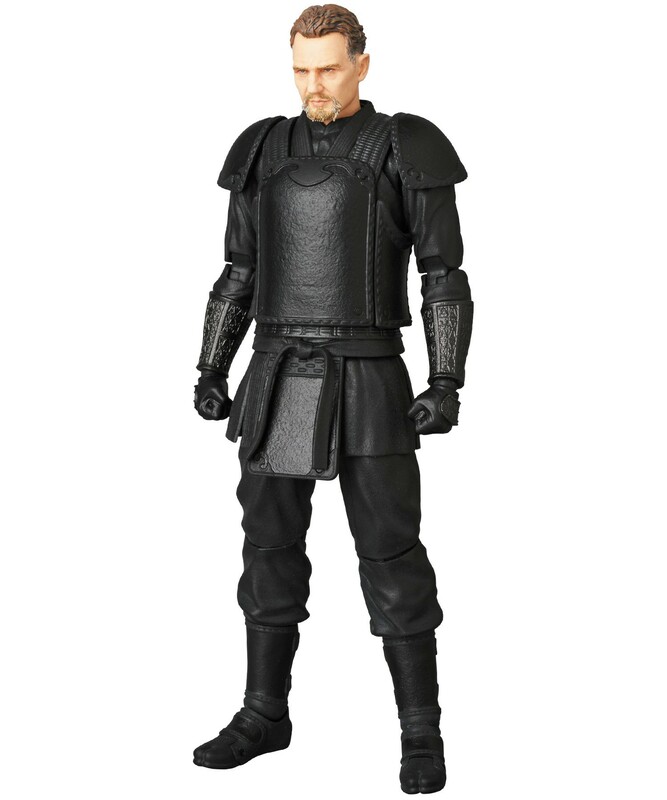 they have them priced at $94.99 each. 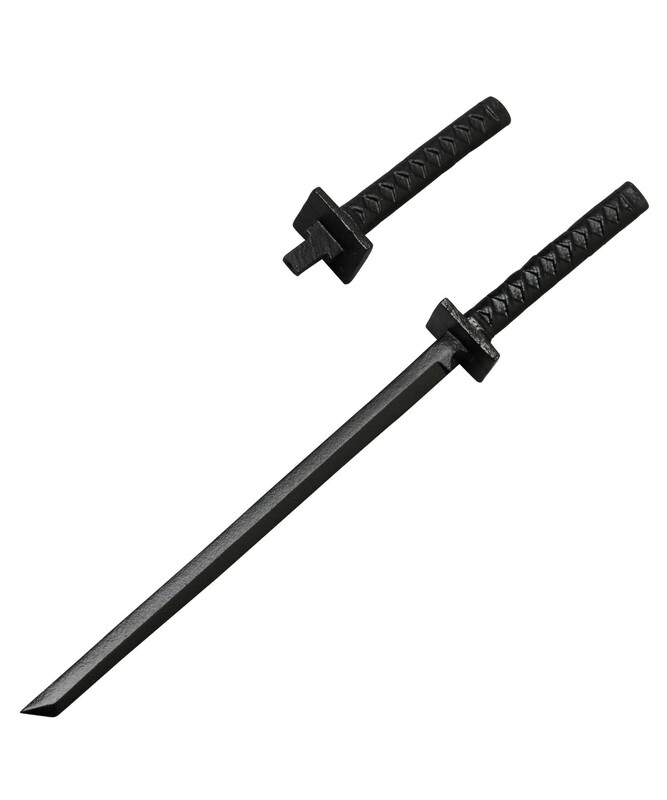 They are due for release in March 2019. 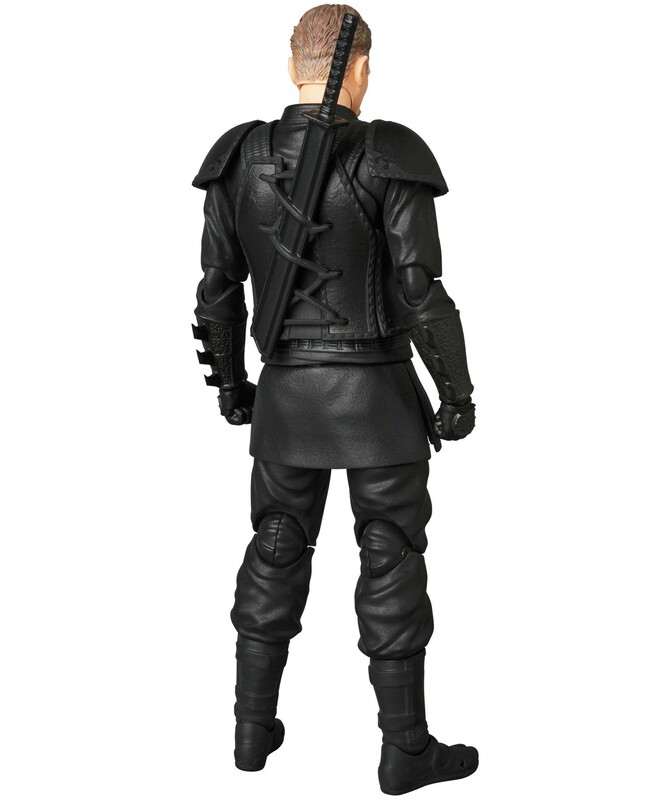 See links and details below. 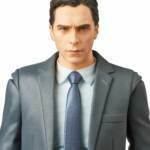 Read on for some hi-res pics from Medicom. 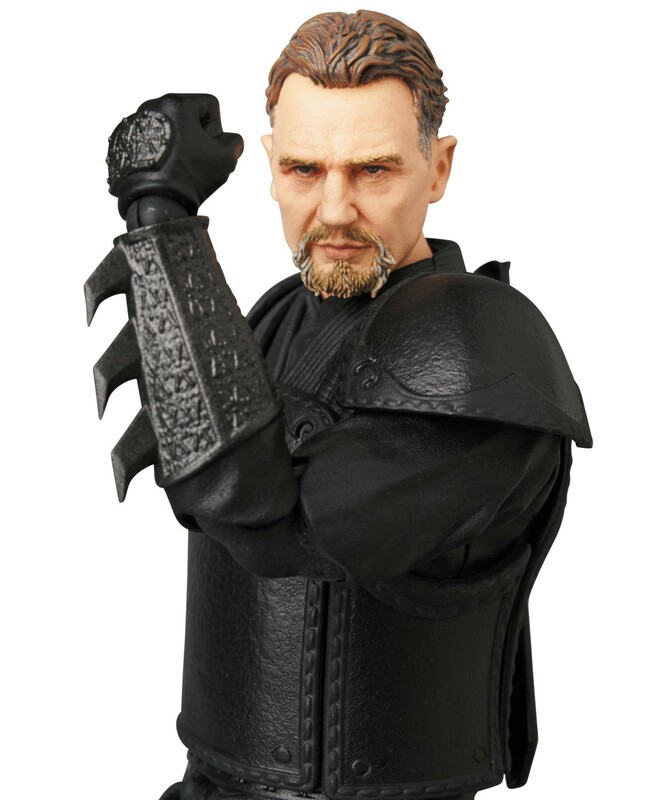 Batman’s lethal enemy Ra’s al Ghul, as seen in “The Dark Knight” trilogy of films, joins the MAFEX action figure lineup from Medicom! 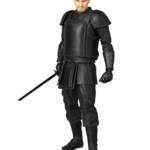 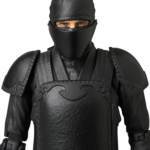 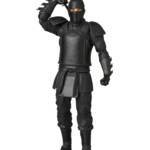 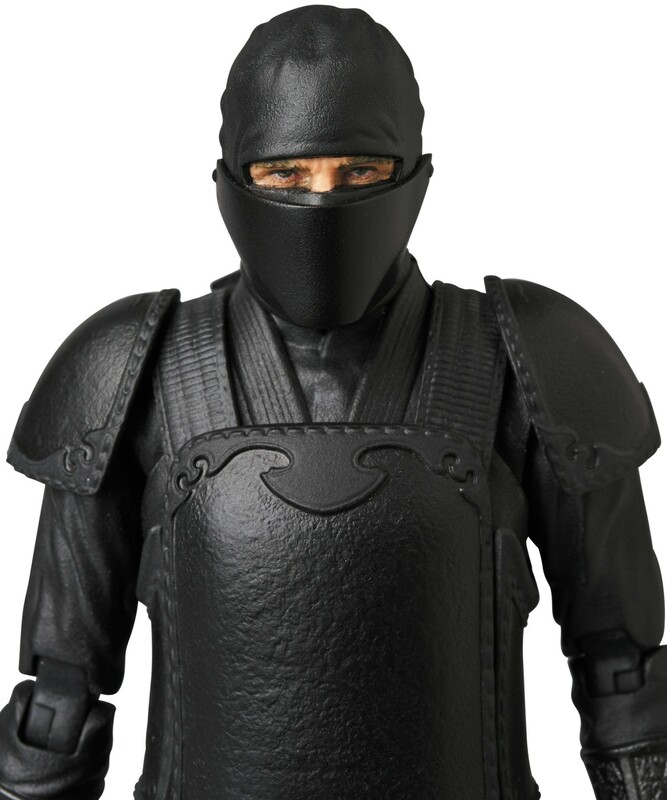 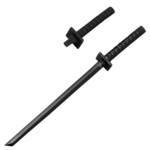 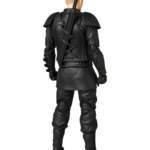 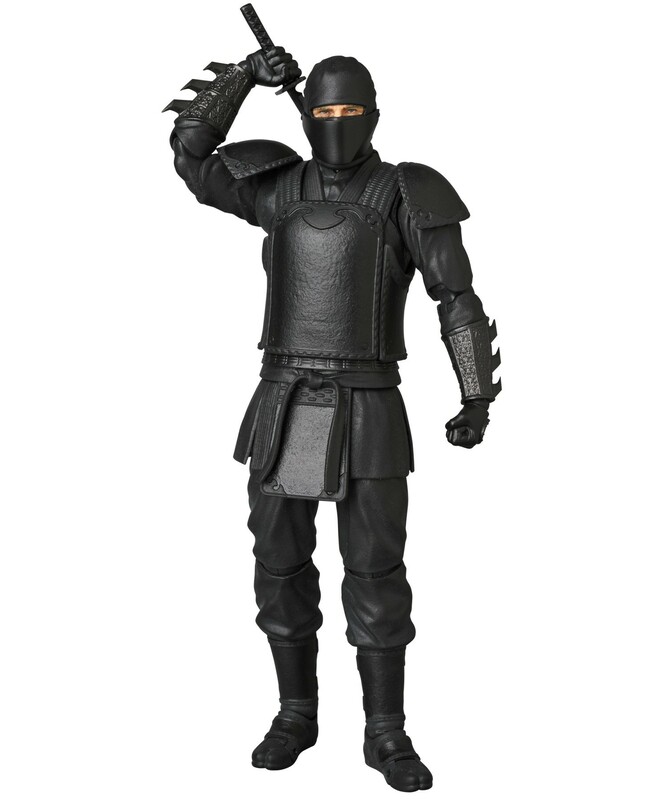 Standing 16cm tall, he’s fully poseable, and he comes with his sword, a hilt to display it sheathed, an alternate masked head, and interchangeable hands. 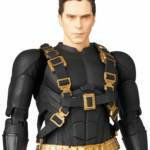 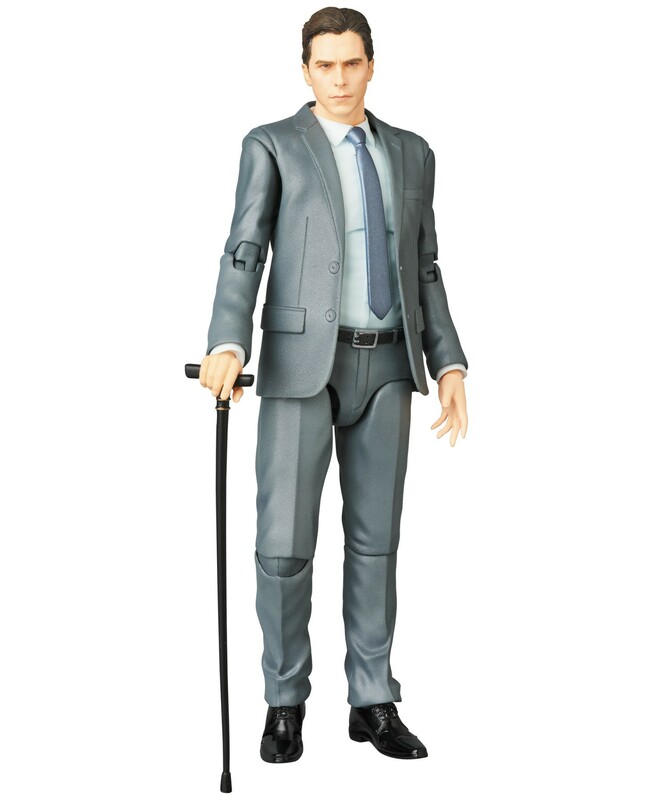 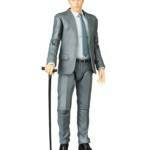 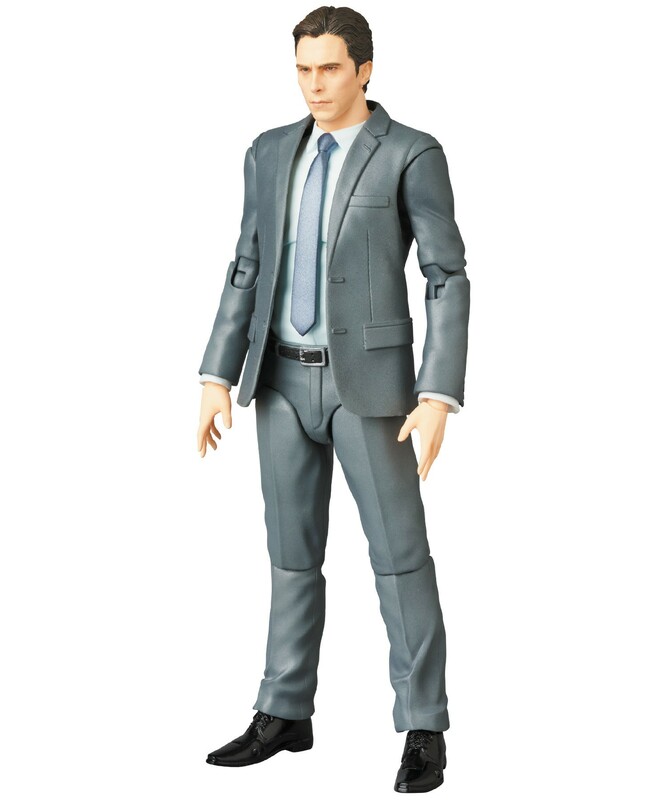 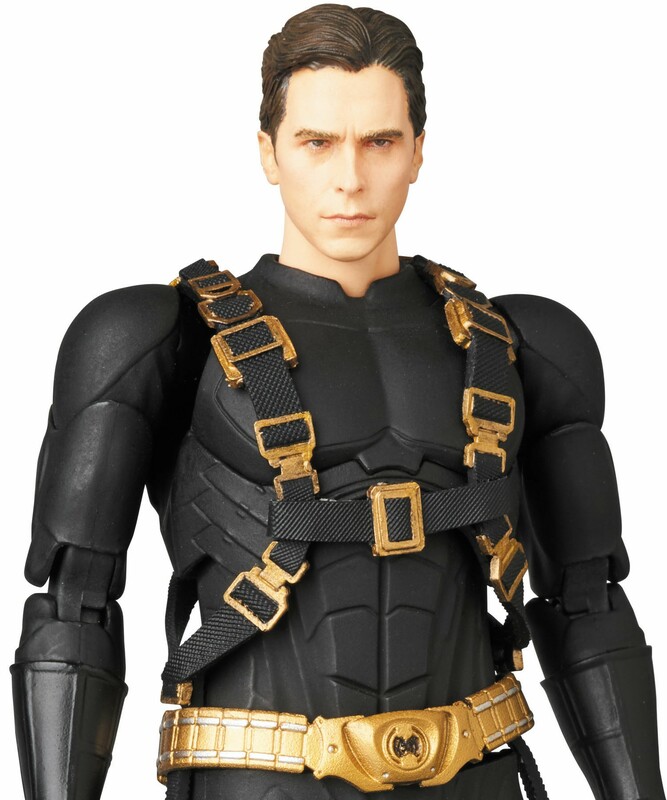 Bruce Wayne as seen in “The Dark Knight” trilogy of films joins the MAFEX action figure lineup from Medicom! 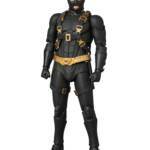 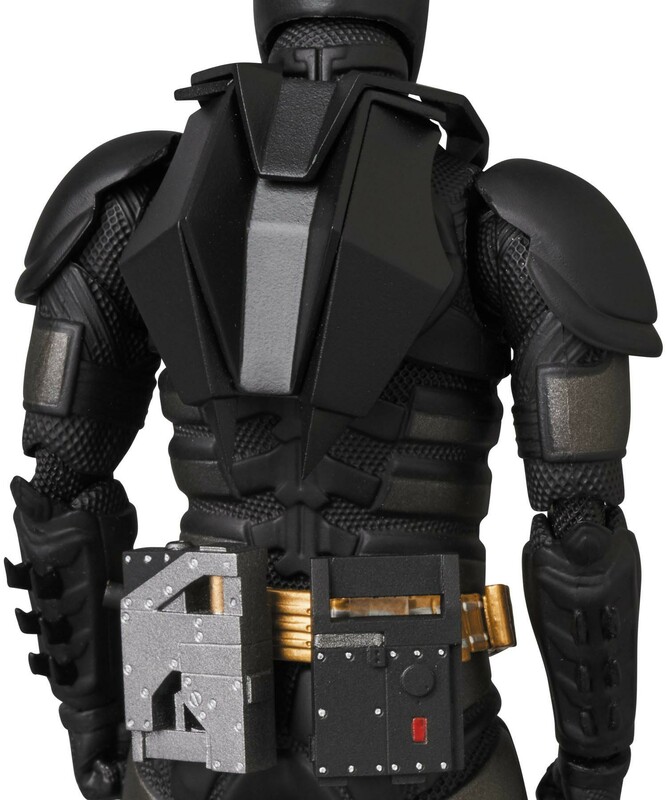 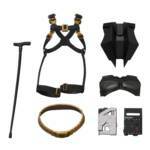 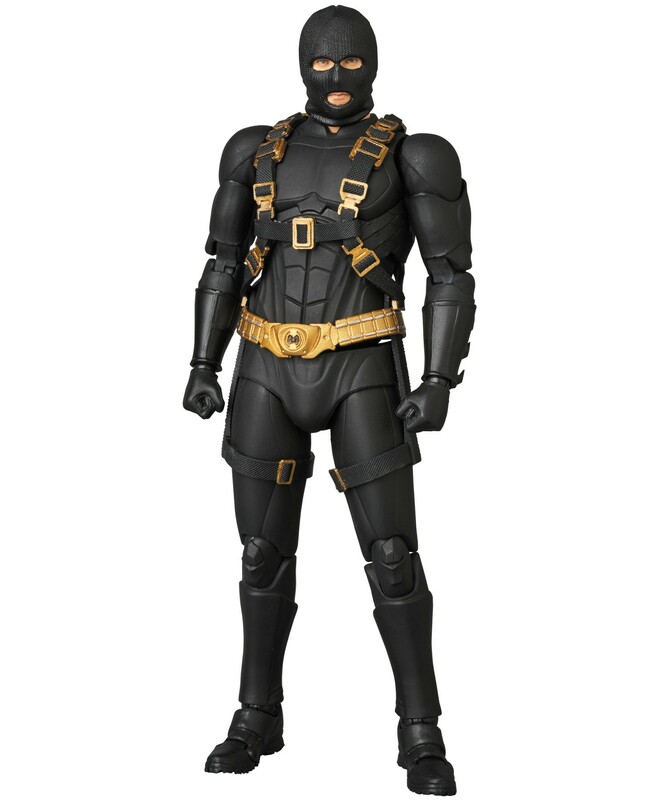 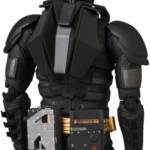 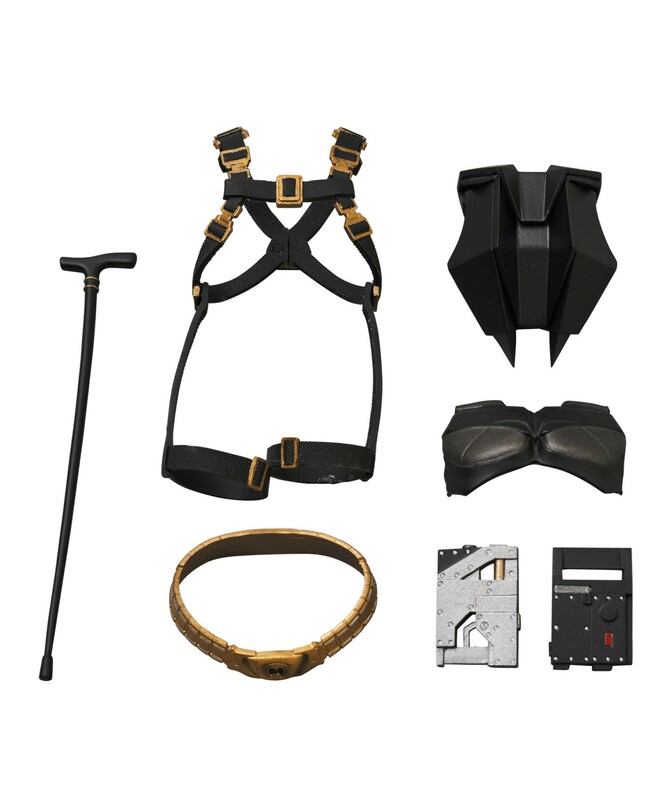 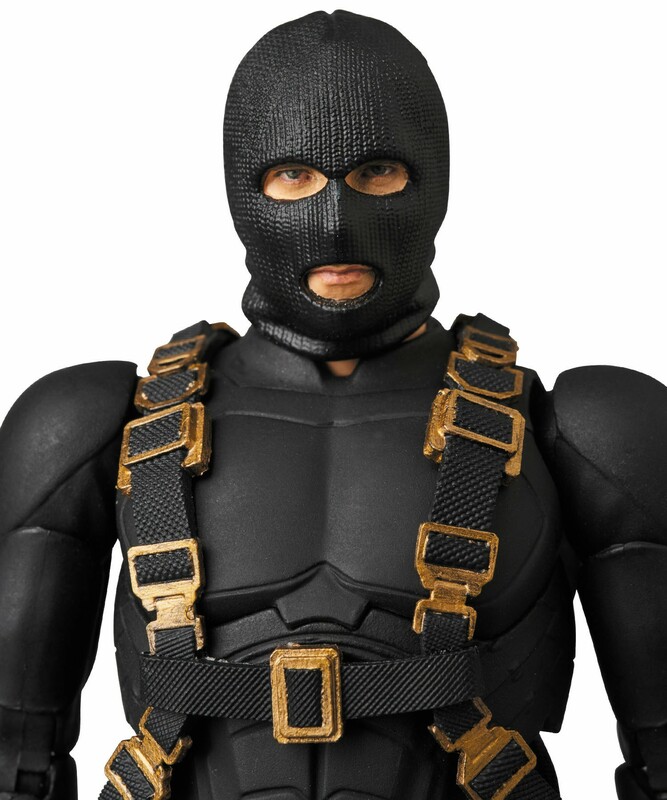 Standing 16cm tall, he’s fully poseable, and he comes with various accessories such as his cane, and items to use with the MAFEX Batman from “Batman Begins” (not included) to display him in the first version of the Batsuit: a harness, a head wearing a ski mask, a back piece and a chest piece with no bat symbol. 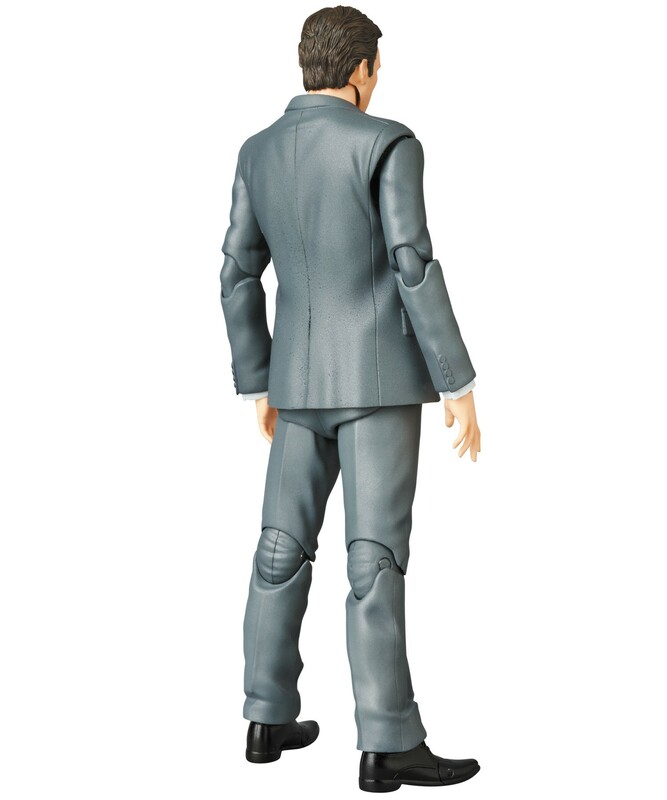 Interchangeable hands are also included.